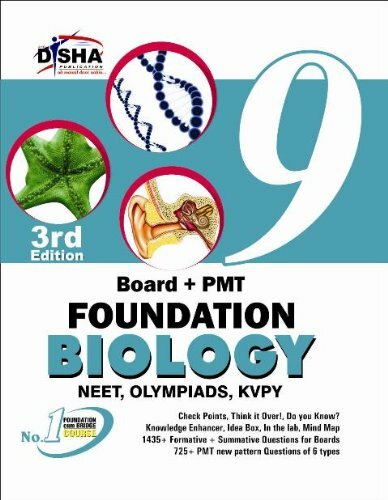 Board + PMT Foundation Biology, published by Disha Publications, is a comprehensive book for Class 9 students who aspire to excel in NEET, OLYMPIADS, and KVPY among other competitive exams. The theoretical concepts in the book are accompanied by Knowledge Enhancer, Idea Box, Check Points, In the Lab sections, Mind Maps, Think it Over! section and Do You Know? section. 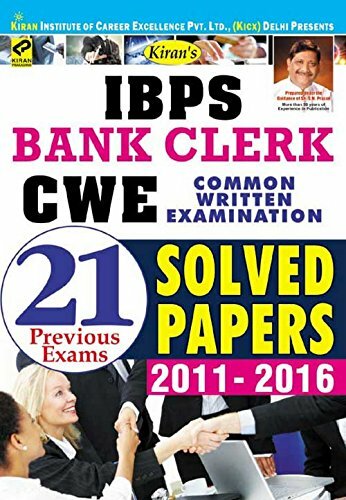 Also contained in this 3rd Edition are 1435+ formative and summative questions for Boards, and 725+ PMT new pattern questions of 6 types. 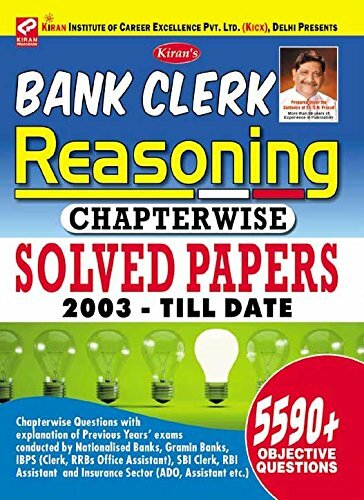 Solutions to selected questions have been provided at the end of each chapter.